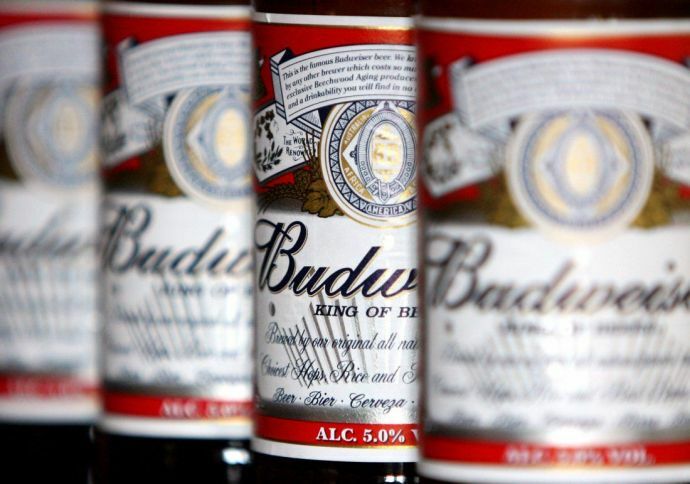 Anheuser-Busch, the company that brews Budweiser, on Saturday announced its ‘Buds on Mars' initiative. Scientists are working hard to search for life on Mars and are trying their best to somehow find a way for people to live there in the future, because, of course, after humans destroy Earth, that’s where our species will have to settle. 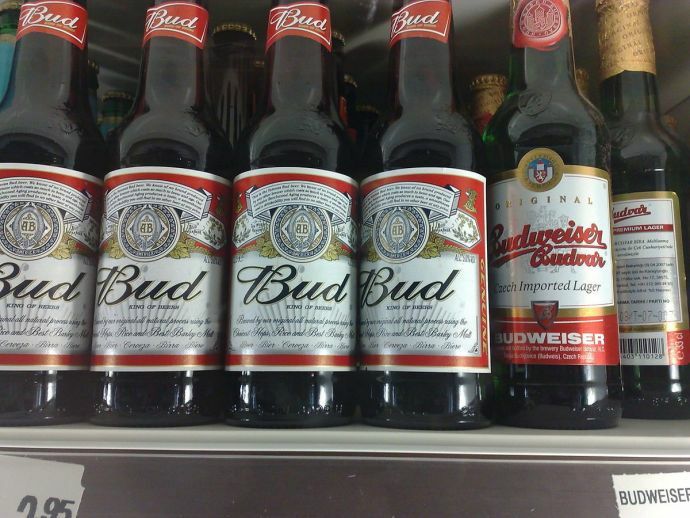 But, Budweiser has gone one step further, as it has set its sights on brewing the first beer on Mars. 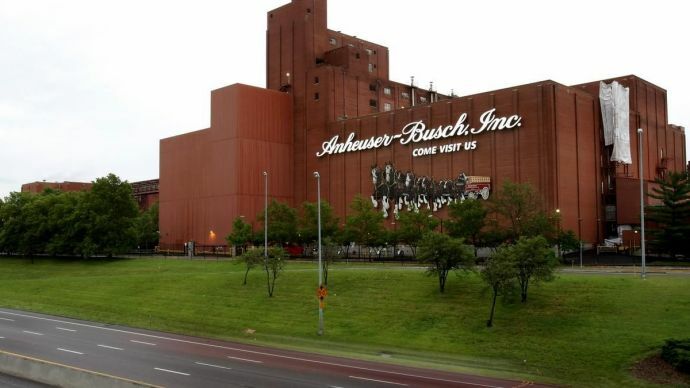 Anheuser-Busch, the company that brews Budweiser, on Saturday (March 11th) announced its ‘Buds on Mars’ initiative - including a partnership that could lead to flying malt and other experiments on the International Space Station at the South by Southwest festival in Austin, Texas. On a panel moderated by American actress and ‘The Martian’ star Kate Mara with retired astronaut Clayton Anderson, who discussed the future of space colonisation, the king of beers announced its plans to research and produce a microgravity brew. Vice president of Budweiser, Ricardo Marques and Valerie Toothman, Anheuser-Busch’s vice president of marketing innovation, outlined the experiments and research that will go into the Martian beer. One of the biggest hurdles for brewing beer in outer space is the lack of gravity. “When you’re in a zero-gravity environment, a beverage with carbonation is going to be an issue,” said astronaut Clayton Anderson. However, Budweiser is figuring out new alternatives to work with the micro-gravity environment that exists on Mars to develop a beer that can be consumed there. Although, the plan sounds a bit ‘otherworldly’, the King of beers is certainly hard at work trying to figure out how to make life in space a little more fun by developing a beer made only for the red planet.